My father and I will be starting a beekeeping class tomorrow. 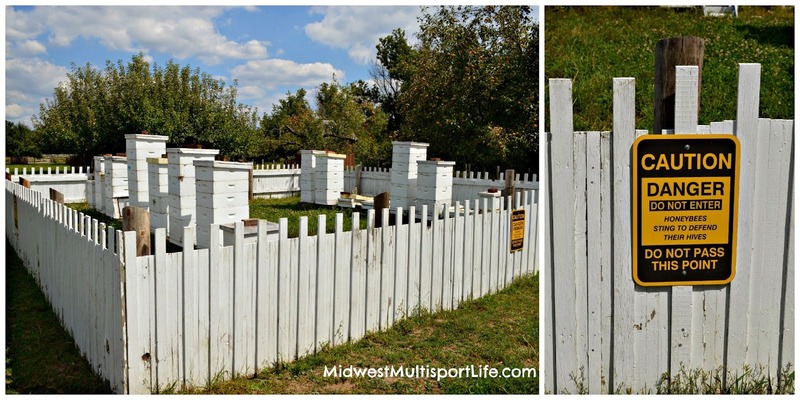 He's kept bees in the past, but his last hive "left to live in the trees." That may not be a good sign, but apparently this happened to others around the same time. Hopefully with careful instruction and preparation, we will be able to once again get bees and keep bees at their house. 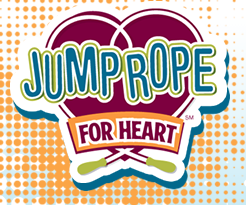 I will be joining Munchkin's PE class today to "Jump Rope for Heart." Did you know jumping rope for 3 minutes (without stopping) is equivalent to walking a mile? 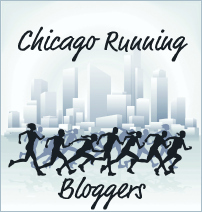 The ZOOMA Chicago race has a new date - August 2 and new route. Check out ZOOMA for all the details! With the nicer weather this weekend (maybe? 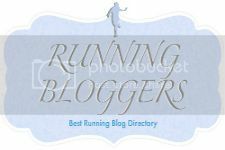 ), hope to get out for a muddy trail run! Beekeeping? How cool! Going to checkout the new Zooma route. 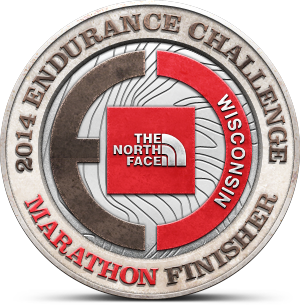 You may know I am not a fan of hot races. Not sure how Aug 2 will be for that. Ha!